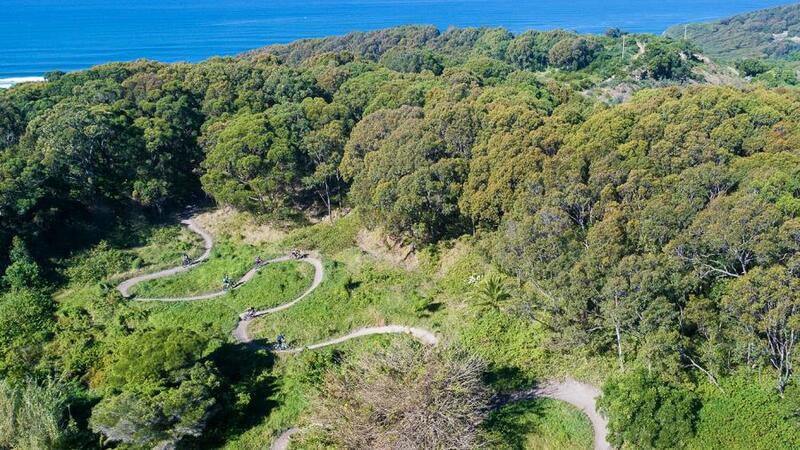 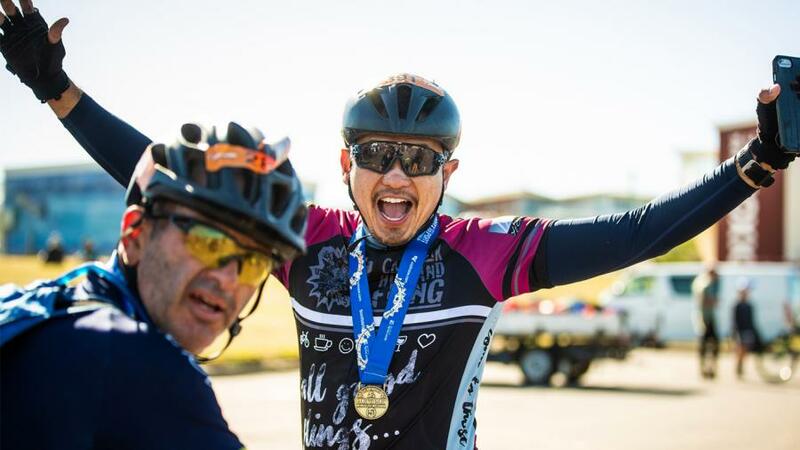 Port to Port is a MTB stage race taking place over four days in New South Wales from Thursday 23 May to Sunday 26 May 2019. 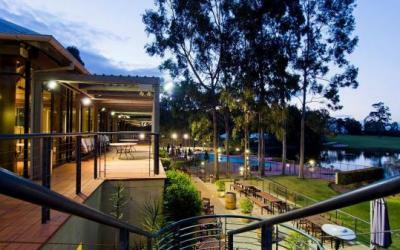 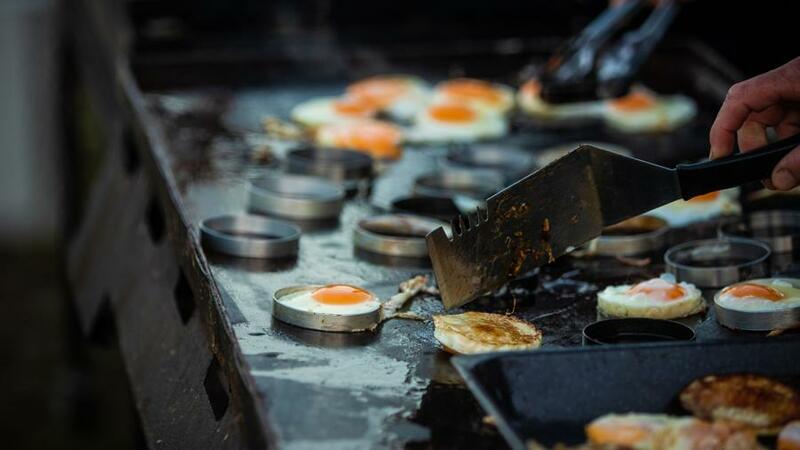 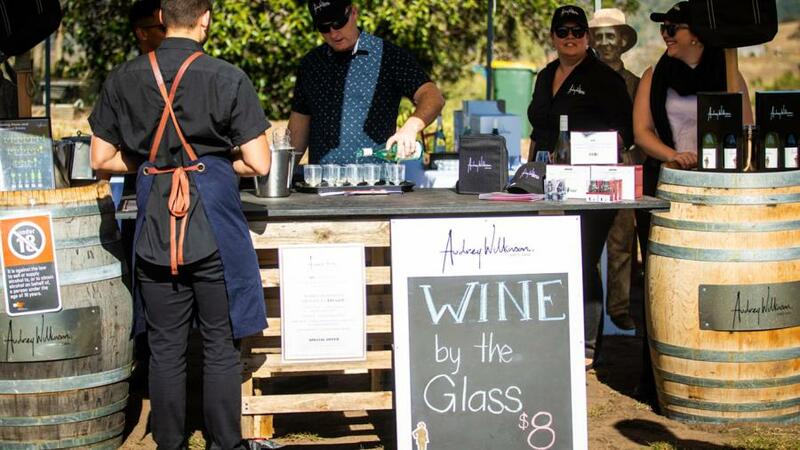 Beginning at the stunning Audrey Wilkinson Winery, riders let loose across the spectacular Hunter Valley, Lake Macquarie and Newcastle Region in the best mountain bike holiday the east coast has to offer. 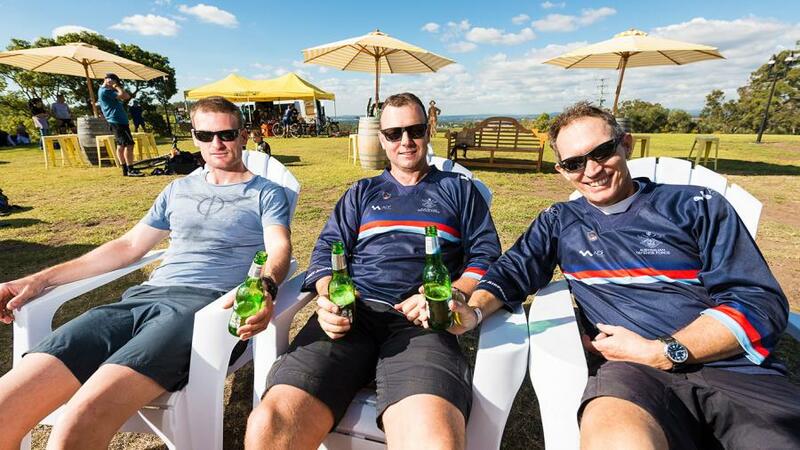 195km of riding and 3,000m of climbing in total, spread across 45 to 60km each day; the Port to Port keep things interesting with a mix of fast flowing single trail, farm tracks, testing hill climbs and groomed downhill trails – many through private land that can only be ridden during the event. 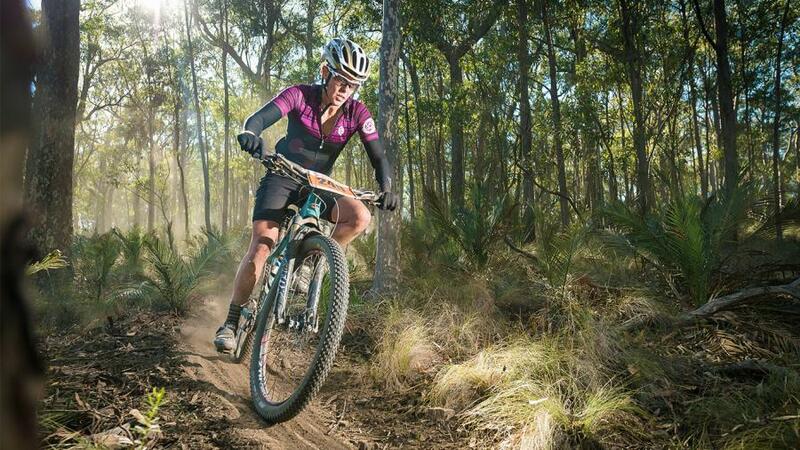 Designed to be fun and challenging for riders of all levels, none of the riding is overly technical and it’s easy ridable for anyone with a decent level of fitness. 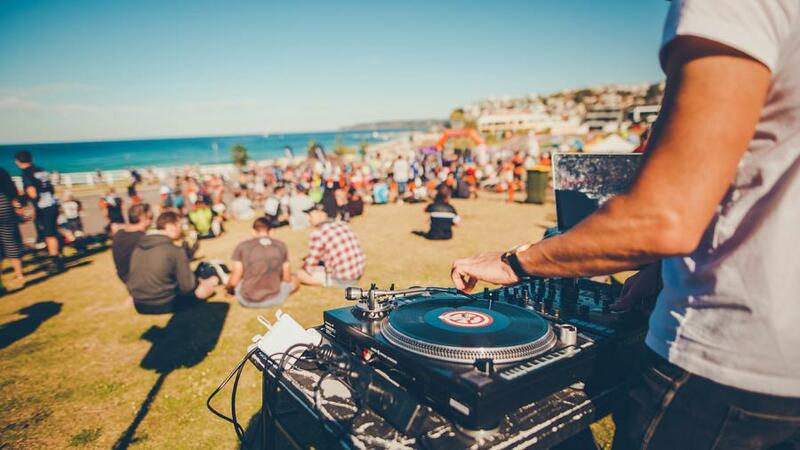 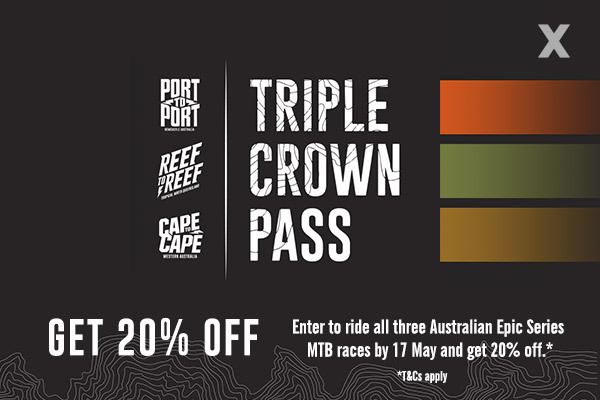 The Port to Port is the sister event of Australia’s number one stage MTB event, the Cape to Cape in South-West Western Australia and the Reef to Reef in Tropical North Queensland. 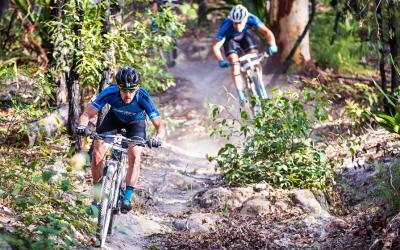 Making up the newly formed triple crown of Australian multi-stage MTB racing. 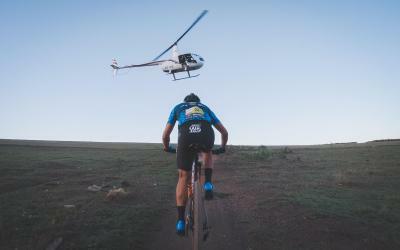 The world famous Absa Cape Epic is an eight-day adventure through the Western Cape region of South Africa. 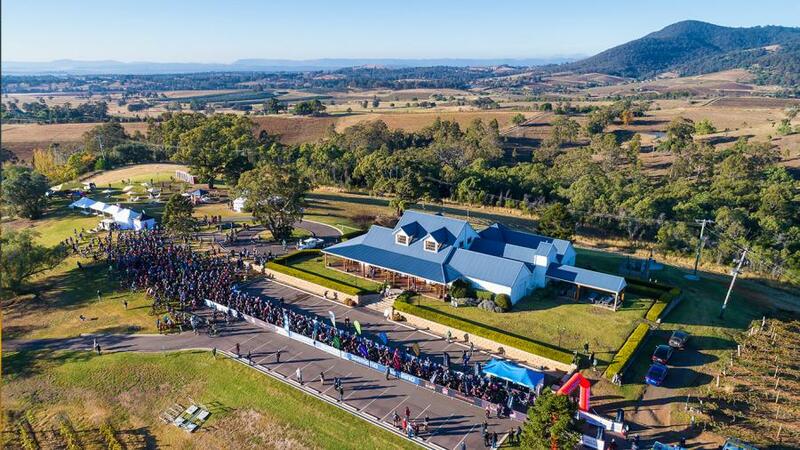 Five team entries have been set-aside exclusively for 2019 Port to Port teams, who have an opportunity to purchase an entry through a draw.